Whether you’re making a modification to child support, need child support enforcement, or want to get custody of your child, we can help. Our child support and custody lawyers are experts in the best practices for family situations involving children. Rest assured we will give you attention to detail and most of all, either get you the assistance needed to support your family or reunite you with your child. Often one of the most emotional and time-consuming parts of a divorce is defending and splitting child custody. The parent the child lives with is called the custodial parent. While the child may not live with the noncustodial parent, often times, they will have ongoing, regular visits with the child. There is also the potential to have joint child custody. This doesn’t necessarily mean time is split evenly among both parents. However, it does mean the child will live with both parents at different given times rather than one parent only having visitation rights. These situations usually include many tedious steps, guidelines, and complicated rules. 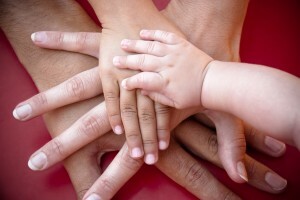 It’s best to get a child support and custody lawyer you can trust. DeFord Law Firm has the many years of experience required to adequately handle your child custody case. We work to get you the custody rights you deserve. Let us handle the work so you can focus on quality time with your child. In certain circumstances, you may be eligible for a modification to your child support. These orders can be changed either through a court hearing or by the Child Support Review Process (CSRP). The latter can be a faster option for situations where both parents can come to an agreement. A substantial change in circumstances has arisen since the last child support order was established or modified. Modifications to child support can be a complicated process. There are many rules and regulations that apply in order to fit the best needs of the child involved. 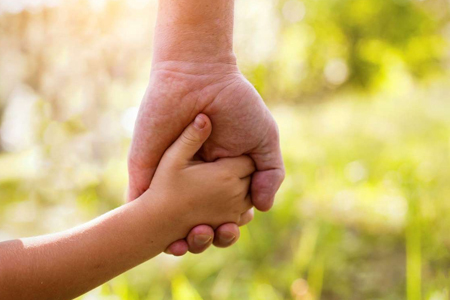 The attorneys at DeFord Law Firm have been taking child support cases for almost 20 years and can help you get the support you need.